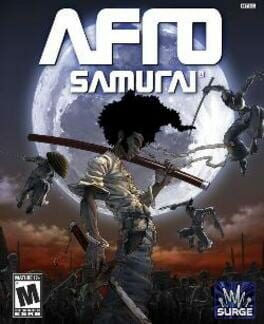 Afro Samurai is a 3D brawler with platforming elements loosely based on the manga and anime series of the same name. Using light hits, power hits, kicks, and blocks the player fights various enemies. Most levels culminate in a boss fight, and in-engine cutscenes advance the story. The game features a cel-shaded animation style. 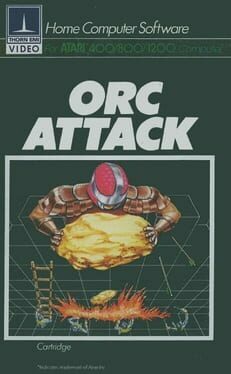 Though it is a hack and slash game, the "fighting is a bit more strategic" and the player will be able to block and use combos. The enemies will respond by rolling, ducking and hopping over the player's blade and occasionally using body orifices to catch the weapons, the combat system was worked on by Monty Oum. 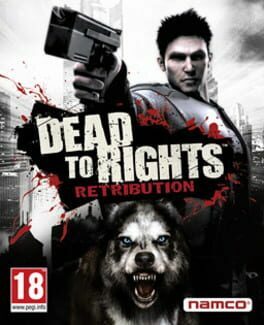 Introducing an innovative hybrid combat system, Dead to Rights: Retribution puts the full combat potential of a highly trained, highly agitated law-enforcement officer into players' hands. Use your sidearm to pick off enemies from a distance, take cover and blind-fire with the game’s new ranged combat mechanics, or push the issue by taking human shields, stealing weapons with special disarm moves or dishing out Jack's own brutal brand of justice with deadly takedown moves. Jack is equally lethal in close-quarters combat, offering players branching melee combos, counterattacks and disarms as they take the fight to the criminal element of Grant City. 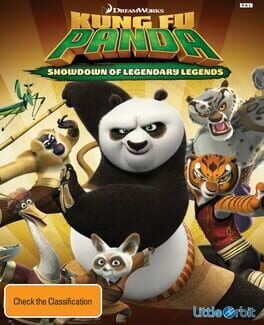 Jack will encounter a variety of ruthless gangs in the filthy slums and menacing alleys of Grant City, each with their own unique abilities and fighting style that will test his resolve to crush their murderous stranglehold. 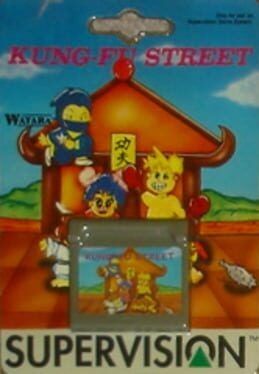 Yie Ar Kung-Fu without the whimsy, fun, or named opponents. The game revolves around rapper 50 Cent. The co-player's character can be one of three other members of the G-Unit crew: Tony Yayo, Lloyd Banks, or DJ Whoo Kid, each specializing in different combat techniques. The co-player is either run by the game or through online cooperative play. The game is set in an urban warzone in an unnamed Middle Eastern country, where 50 Cent and G-Unit have been hired to play a rap concert. After the concert the promoter, Anwar is unable to pay them the US $10-million in cash he promised, but relents after being threatened. However, instead of the cash they were promised, he gives them a diamond-and-pearl encrusted human skull (bearing a striking resemblance to a platinum cast diamond encrusted skull by artist Damien Hirst) as collateral. This is promptly stolen by a paramilitary group led by the terrorist Kamal. 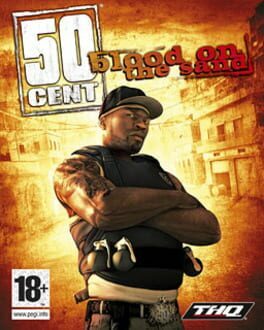 50 Cent (with the help of a selected G-Unit partner) decides to get it back at any cost and soon, they find out that there is a much bigger enemy than Kamal.In the video game, he kills Kamal, Anwar and his enemies and he retrieves his skull. 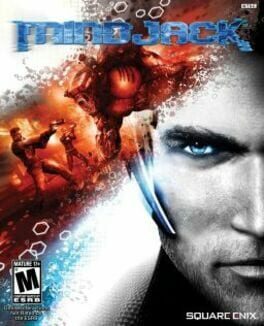 MindJack is a third-person shooter video game developed by feelplus and published by Square Enix. 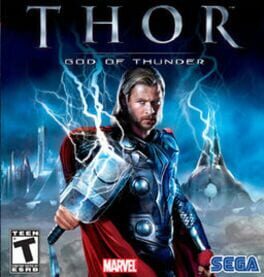 The game was released for PlayStation 3 and Xbox 360 on January 18, 2011 in North America, January 21, 2011 in Europe, January 27, 2011 in Japan and February 10, 2011 in Australia. 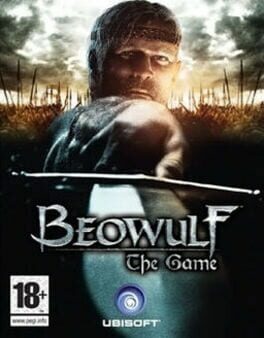 The game was originally planned to be released in October 2010 for North America and Europe but it was pushed back to January 2011. 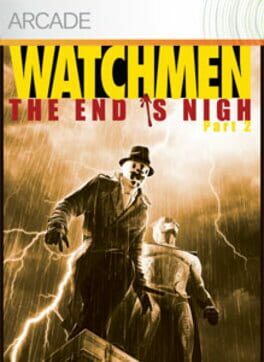 MindJack takes place in 2031, when the world’s governments are in decline and new corrupt organizations are arising. The player can “hack” into and control enemies, vehicles, robots, or civilians. In the campaign story mode, the game is single-player but “transitions seamlessly” into co-op. 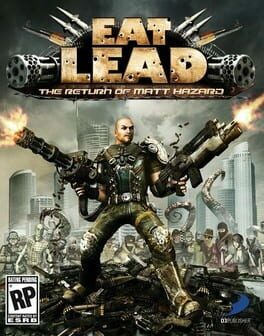 Eat Lead: The Return of Matt Hazard is a third-person shooter video game for the Xbox 360 and PlayStation 3 video game consoles. 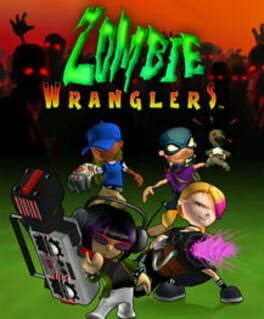 The game was developed by Vicious Cycle Software and published by D3 Publisher. Eat Lead pits players in the role of the title character, a "legendary" gaming hero who is "returning to glory" in a new video game, some 25 years after his debut game and 6 years after his last game. In reality, the Matt Hazard character is in his first video game, with a history made up by D3 Publisher to chronicle the character's rise and fall in popularity. The Return of Matt Hazard marks Hazard's fictitious "comeback" to the gaming scene. Hazard is voiced by Will Arnett, while Neil Patrick Harris voices his nemesis Wallace "Wally" Wellesley. 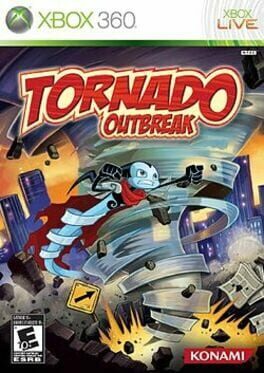 The game itself is a parody of action-gaming clichés. The October 2008 debut trailer was done as a Behind the Music spoof called Inside the Game complete with Jim Forbes narration. 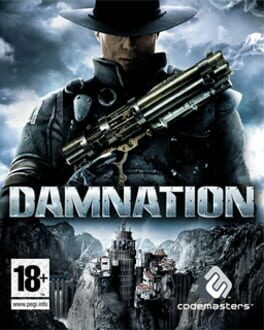 It chronicles Matt Hazard's successes and hardships, and mirrors the progression of the Duke Nukem series of games, from early 8-bit to modern consoles. The cast of Eat Lead received a nomination in the 2009 Spike Video Game Awards, under the category for "Best Cast"
Splatterhouse is a horror themed beat 'em up hack and slash video game developed by Namco Bandai Games for PlayStation 3 and Xbox 360. It was released in North America on November 23, 2010 and in Europe on November 26, 2010. 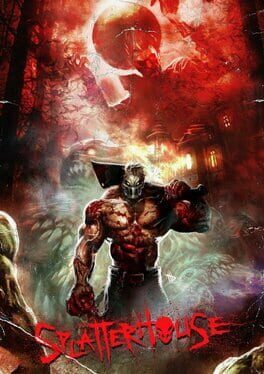 It is a reimagining and a reboot of the original Splatterhouse which was released in 1988. 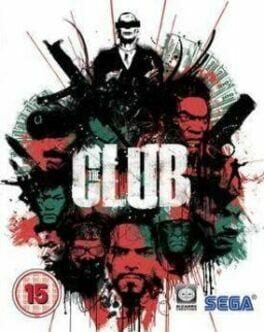 The Club™, created by critically acclaimed developer Bizarre Creations, is a new breed of third-person shooter, combining fast-paced run and gun gameplay, destructive environments, and lethal weapons. You will fight to survive in a shadowy underground blood-sport controlled by a faceless, obscenely wealthy and influential elite who place their bets on who will survive as the blood-bath ensues before them. 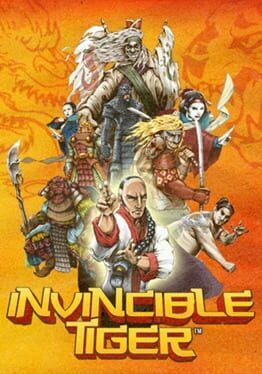 Take control of up to eight uniquely trained killers motivated by greed, driven by pure insane bloodlust, and hell bent on earning respect on a global level. Rise Through the Ranks of The Club™. As one of eight fighters, blast your way through five single player game modes including: Sprint, Time Attack, Survivor, Siege, and Run the Gauntlet. Earn Respect Online. Shoot your way to the top of the leader boards in over eight cut-throat multiplayer modes. You will face-off with 7 real-time opponents online or battle with your friends offline in 4-player action modes. The Club™ is Global. Battle in eight unique real-world locations from around the globe, including war-torn cities, abandoned factories, steel mills and many more. Extreme Gun Battles in Hazardous Environments. A motion blur camera system intensifies the adrenaline rush in both open range and close quarter firefights. Destroy and manipulate objects in the environment to your advantage. Build up the highest score. A unique score-based accumulation system creates even more competition among players; the faster, more efficient and accurate that you are, the more points you will earn to unlock weapons, characters and maps. Each Character has a Story to Tell. Choose from eight different characters to rise through the ranks of The Club™ and uncover each person's true motives and intentions. The Deep Black is a video game in the “Action” genre (third person shooter). 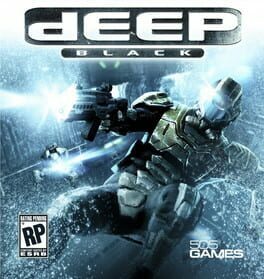 Deep Black features extensive gameplay (40 single player missions in 4 different environments) that offers a mix of terrestrial and underwater battles, which so far has no direct analogues in this genre in the global video games market. Warriors ... come out to play-ayyy! 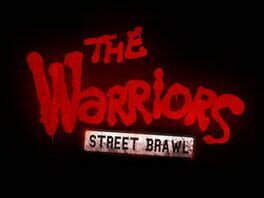 Relive the unforgettable cult classic movie and experience The Warriors: Street Brawl in a 3-D side-scrolling fight fest. Brawl it out old school style using your fists and a variety of weapons. Battle through 20 miles of gang-infested Manhattan in order to get back to your home turf, Coney Island. Play as Swan, Cochise, Vermin, or Rembrandt and lead your gang all the way to the showdown against Luther and the Rogues.